Vital records account for only 5% of an organization’s total record population, but how you care for them can have quite an impact on your entire business. There are 2 key factors that determine the useful life of vital records—where they are stored and their identification. Do you know the measures that need to be taken to ensure the life of your vital records? 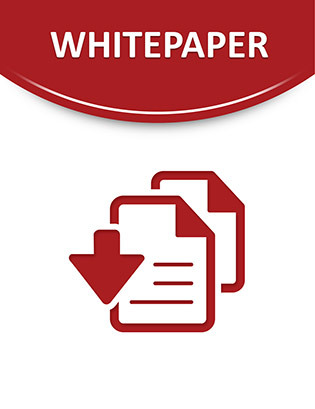 Consult the following white paper to learn the steps it takes to properly identify and protect your vital records. Also gain a deeper understanding of the risks associated with inadequate preservation, how to evaluate storage options, and more.